The links below take you to dynamically generated lists of Matthew Nelson's peakbagging activity. 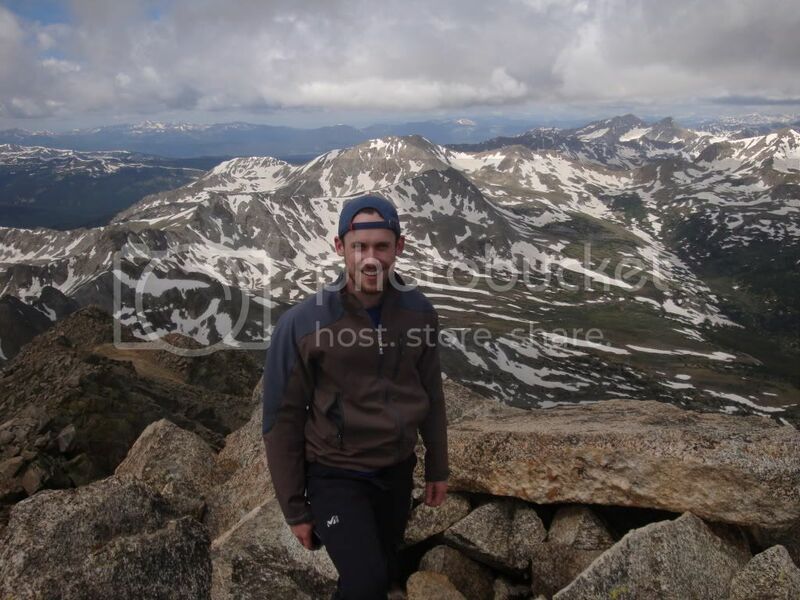 Ascent List: List of Matthew Nelson's hikes, climbs, summits, and attempts. List of Lists: Peakbagging Lists that Matthew Nelson is pursuing, showing progress for each list by number and percent of peaks climbed. Lists personally created by Matthew Nelson. (Search for Lists from other climbers). Personal Lists: Shows all lists created by Matthew Nelson. Includes Query Lists created using the Query Tool, and "Pick-and-Choose" Lists created by selecting individual peaks. I grew up in Golden, Colorado, though I didn't hike much there. I attended the University of Colorado, and moved to Boston MA after graduation. As soon as I moved away from the mountains, I immediately began to miss them. Now I would spend every weekend in the mountains if I could. I am looking to gain experience in winter climbing and ice climbing. I am currently a mechanical engineer working near Providence, living in Watertown MA. I hike mostly with people from my church(www.CFCFBoston.org, Brighton MA) but am always looking for hiking/camping/climbing partners around New England. Feel free to e-mail me if you want to get together for a hike or a rock climb. I have met alot of great people hiking, and I would love to meet more around New England. If you ever need a partner for snowshoeing or ice climbing, I'd love to go any time. Joel and me (white hat) near the summit of Mt Lafayette in NH.